As a parent I want to encourage my children to be happy and healthy , to get outside more, switch off from the demands of modern life (especially the ‘switch off’ bit) and reconnect with the natural world and each other. 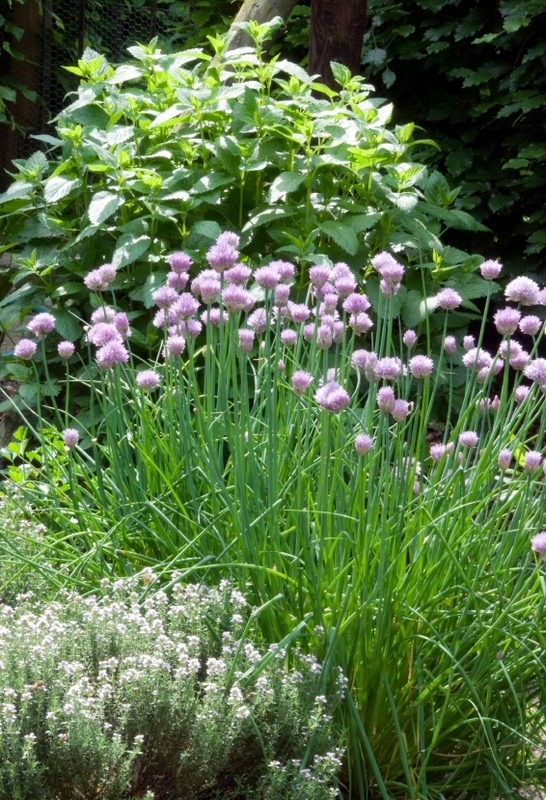 A garden is a much-needed stress-buster both for adults and for children. The mental health of young people is at an all-time low. The constant pressure of being judged and needing to be seen as popular and successful has taken its toll, or so it seems. Gardening is good for you – whatever you grow. Being near something green is good for your soul, even if it is a few herbs and a spider plant on the windowsill. I still recall with fondness my windowsill allotment in student digs all those years ago. I am drawn to plants which not only look good but are useful. Physic gardens, ancient herb gardens and gardens of simples have attracted me whenever we’ve explored National Trust properties and ancient sites. I started growing herbs as a little girl and flowers I could use but the more I explored the origins and uses of all the plants growing in the garden, the more I uncovered about their beneficial properties. Without really planning it, I have grown a physic garden of my own.